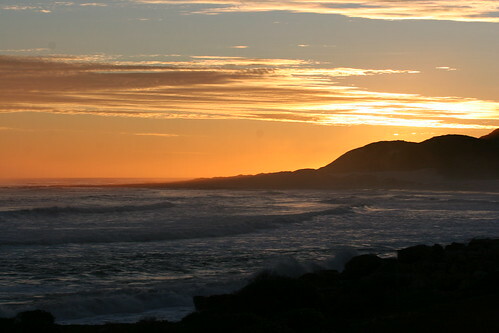 Sunset over south-western coast of Africa, originally uploaded by Bednarski Media. Cape of Good Hope... one of the places on Earth where you truly appreciate what you have... June, 2010. World Cup in South Africa. 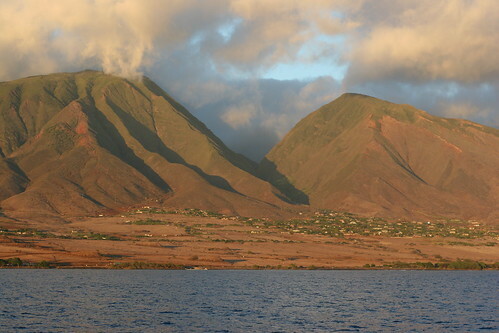 West Maui Mountains, originally uploaded by Bednarski Media. West Maui Mountains view... Hawaii, August 2010.